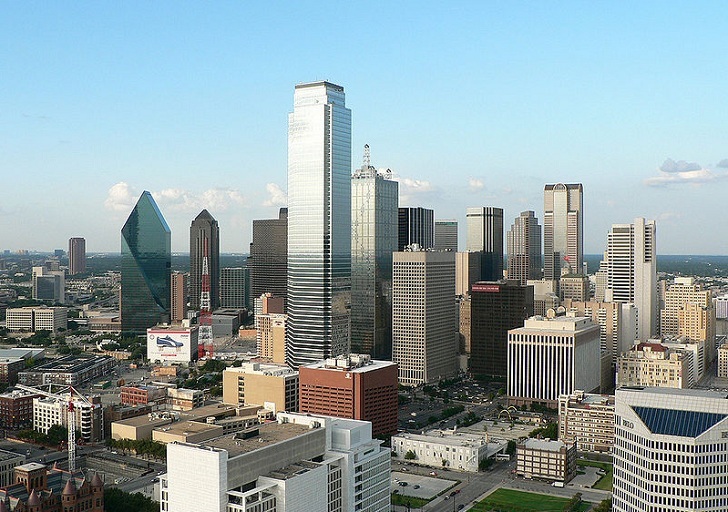 Dallas has become one of the first cities in the United States to implement mandatory green building standards. As of October 1, 2013, all residential and commercial projects must meet the Dallas Green Construction Code’s minimum requirements or be certifiable under the LEED, Green Built Texas, or other green building standards. Great to hear that a few US cities take sustainability seriously. 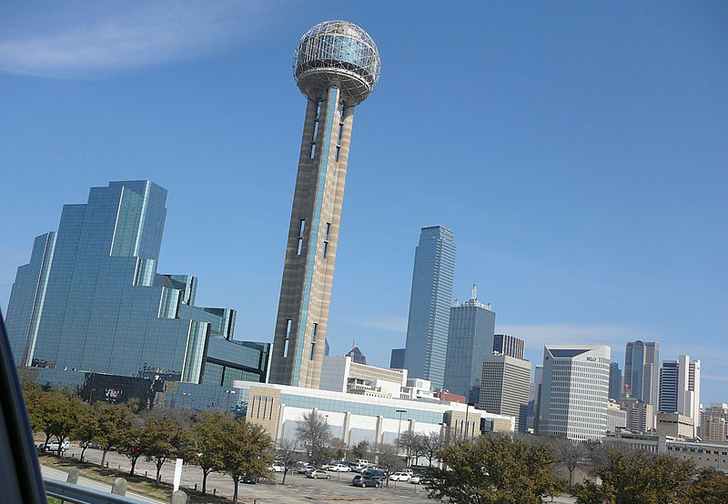 Dallas has become one of the first cities in the United States to implement mandatory green building standards. As of October 1, 2013, all residential and commercial projects must meet the Dallas Green Construction Code's minimum requirements or be certifiable under the LEED, Green Built Texas, or other green building standards.